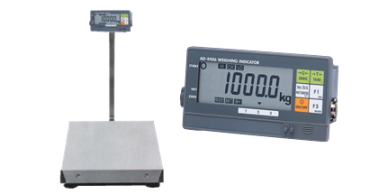 A&D Weighing are specialists in weighing equipment and weight scales. We are proud to be recognised as the market leaders in industrial scales and weighing equipment. 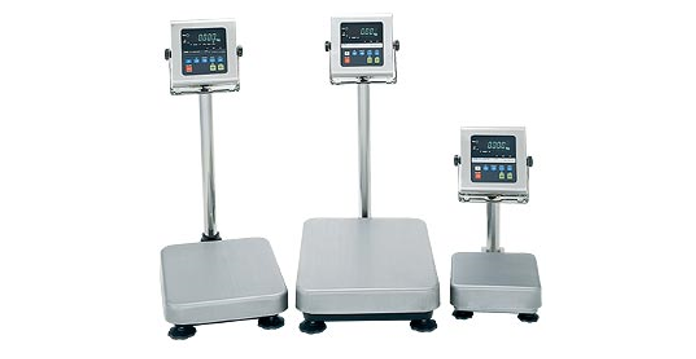 Our popular range of industrial weighing scales are used by companies globally. 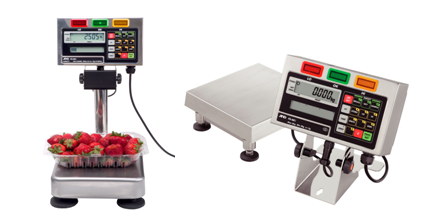 Our industrial weighing scales which come with a strong build include a wide range of products which cater to multiple industries. 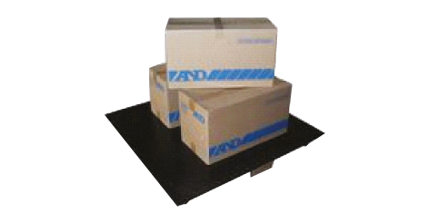 The products include bench scales, parcel scales, platform scales, warehouse scales and waterproof scales. A&D Weighing also offers specialised products like waterproof range of trade approved scales for standard and wet area applications. 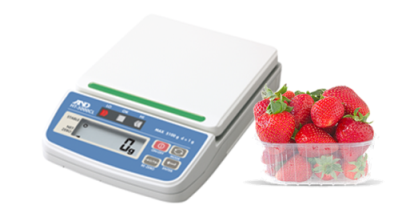 The SA series is a new highly portable bench scale ideal for both precise (0.001 kg/1 g readability*) and high-capacity weighing applications. This scale comes in three capacities: 30kg, 60kg and 150kg. Quality control and reporting demands on the manufacturer/grower are more stringent than ever, so too is the demand for superior and reliable inspection systems that satisfy supermarket and industry standard requirements. Our A&D EZI-Check™ range now includes the EZI-Check™ Conveyor Metal Detector – cleverly manufactured to detect metal contaminants in packaged products, and contributes to the delivery of safe consumer goods. It is Japanese designed to provide an exceptional level of performance, accuracy and reliability, and the compact frame ensures minimal factory space is taken up. A&D Weighing is proud to provide you with the innovative EZI-Check™ Metal Detector, helping to protect the welfare of your customers, and to safeguard your production processes & reputation. Are you required to ensure you supply correct weights to supermarkets and other clients? 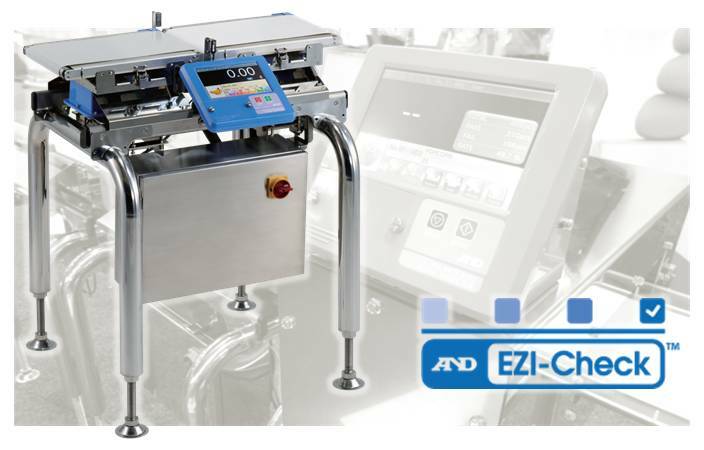 The EZI-Check™ inspection system is our new high speed inline checkweigher that’s been specially designed to weigh, classify and segregate products based on weight. Its Japanese design provides high-level performance, accuracy and reliability, making it easily adaptable to existing lines. These are high capacity scales suitable for use in hostile environments. With IP65 level protection and a column mounted indicator the GP Warrior scale is ideal for working with products that produce spills or debris. Features capacities up to 101kg. PLEASE NOTE The Trade Approval capacities and resolutions table is at the bottom of this page. 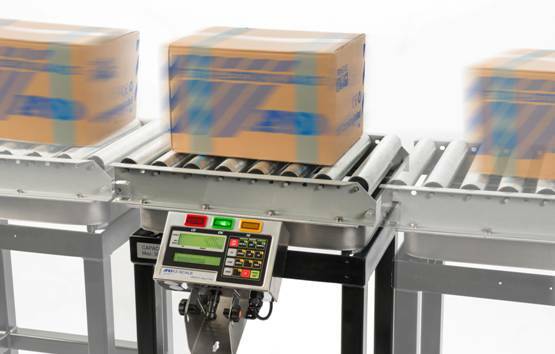 The new EZI-Check freestanding powered roller weighing systems can be incorporated into new or existing process control systems, allowing precise checking of cartons for missing or damaged products. 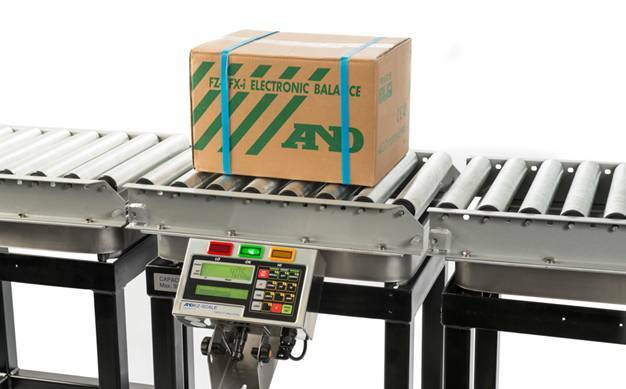 A&D's new EZI-Check freestanding roller weighing systems can be incorporated into new or existing production lines allowing precise checking of cartons for missing or damaged products. NEW!! This scale is ideal for efficient packing! Introducing our latest compact unit. Highly-visible, multi-colored LED comparator lights make packing small fruits, vegetables, etc., within their designated limits much faster and more accurate than a numeric display alone! 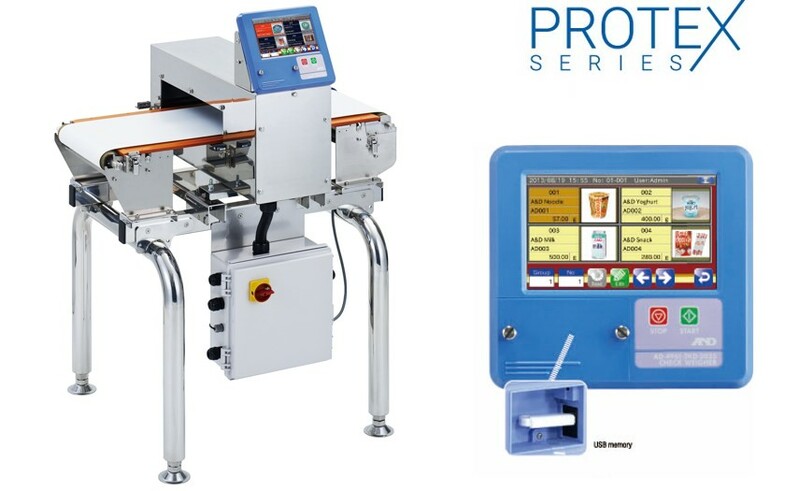 Australian designed and made, Light Capacity up to 2,000g, Medium Speed - Maximum 100p/m, Compact stainless steel design checkweigher, easy cleaning & maintenance High & Low capacity versions available. This A&D Warrior wet area checkweighing scale performs best in product preparation and packaging environments. It's fully stainless steel construction ensures longevity in the harshest areas. Easy to clean and approved for trade by N.M.I. Australia. The AD-4401 Standard console suits most advanced batching, bagging, filling, emptying and check weighing applications. Highly cost-effective. High visibility LCD 25mm in height. 1/20,000 display resolution. NMI Approved for trade use. High speed in motion weighing (Conveyor Control). Batch Control. Filling Operation. Check Weighing. Configurable I/O. Intelligent and easy to see fluorescent display. The AD-4402 Intellegent controller contains everything that is required to suit client customised advanced batching, bagging, filling, emptying, check weighing and control applications. High capacity top loading balances featuring high speed weighing and settling times. GF-K Warrior balance is calibrated externally. 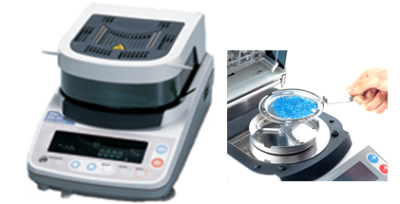 Multiple weighing units including counting and percentage are available. A range of high accuracy, portable top pan balances. 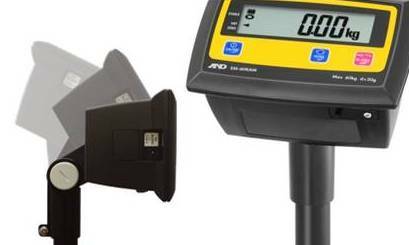 Accuracies range from 0.01g to 1g and capacities from 400g to 12kg. This balance has been Trade Approved by NMI Australia. High Flexibility, fully configurable I/O. High speed sampling. Batching, check weighing, loss in weight. In flight compensation for batching. Hold & Peak Hold. Stainless Steel, IP-65 protection from dust and moisture. Bright green V.F.D 20mm (height). Bracket standard. 1/20,000 display resolution. NMI Approved for trade use. 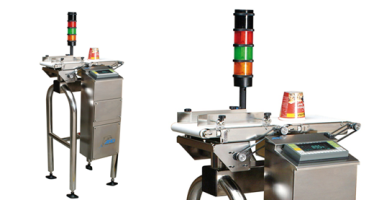 Trade approved triple weighing range with multi interval capability. High visiblity green V.F.D. Suitable for batching and check weighing application. Ideal for weighbridges. Standard RS232C Data output. Basic weighing, Check weighing, Counting, Numeric keypad, AC or Battery Operation, Trade approved by NMI Australia. A high precision range of top pan balances featuring optimum weighing and settling time. The GF features a standard RS232 data output, external calibration and multiple weighing units. A percentage & counting mode is also available. Trade Approved by NMI Australia. Overhead track weighing in a choice of 3 rail lengths and a capacity up to 600kg. Robust, fully galvanised construction. The OHT-600 is trade approved. A super high speed indicator ideal for all product testing and evaluation applications. A 5 level comparison function coupled with a multi coloured display provides an easy to understand visual test result. The AD 4406 Basic console contains everything that is required to suit most basic batching, bagging, filling, emptying, check weighing applications. Trade Approved by NMI Australia. 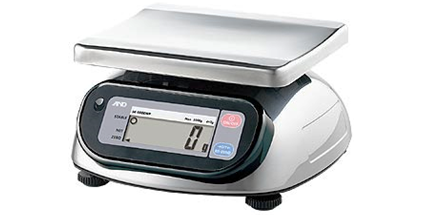 A High precision range of top pan balances featuring optimum weighing and settling time. The GX features a standard RS232 data output, internal calibration and multiple weighing units. A percentage & counting mode is also available. 3 Models available with 10, 20 and 30 tonne capacities. Trade approved. Stainless steel compression canister type. supplied with upper and lower mountings. Easy installation. Low Profile. 'S' Type load cells suitable for both tension and compression applications. Capacities range from 20kg to 5000kg. Construction materials are aluminium (low capacity) and tool steel. Easy installation and calibration. Radial bearing pop ends are not included with the standard product. LCM-13 Load cells are stainless steel shearbeams suitable for use on platform scales, hopper scales, bagging scales and all other weighing applications. Stainless Steel hermetically sealed Single Point Load Cells suitable for use in hostile environments. Can be used in both tension and compression configurations. Aluminium Single Point Load Cells suitable as replacements in A&D light capacity platform scales and as components in light to medium capacity weighing systems. 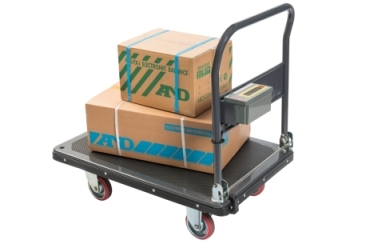 Available in capacities ranging from 10kg to 150kg. High capacity Aluminium Single Point Load Cells suitable for larger capacity platforms and weighing systems. Capacities of 300kg or 600kg available. Australian Made. Triple range trade approved platform scales. Capacities up to 220kg. Choice of Liquid Crystal or Flourescent green display. Faster and accurate counting. Fantastic value counting scale featuring 1 in 750,000 count accuracy, easy operation, 99 ID memories, rechargable battery, detachable display and audible weighing assist (AWA). 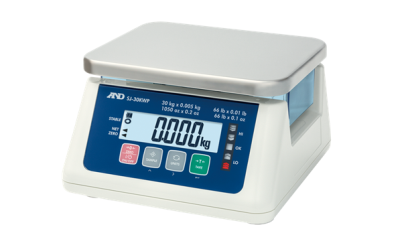 Counting scale capacities of 3kg, 6kg, 15kg and 30kg are available. 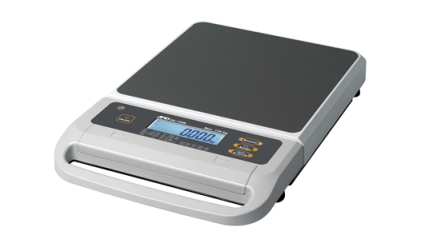 High resolution non trade platform scale range. Capacities up to 220kg. Choice of Liquid Crystal or Flourescent green display. Rugged and reliable. A set of two weighbeams providing weighing flexibility. Robust stainless steel construction including load cells. 2000 kg x 1kg capacity per set of two beams. Interfaces with all A&D indicators. Trade approved by NMI Australia.